Zoe Clark is Michigan Radio's Program Director. In that role, Clark oversees all programming on the state's largest public radio station - including the station's award-winning newsroom, commentary from voices like Jack Lessenberry and John U. Bacon, and daily news-magazine Stateside. 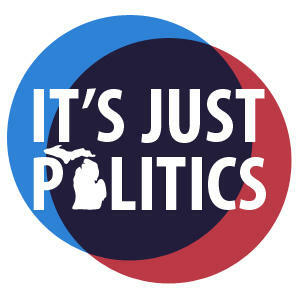 Clark also co-hosts, with Michigan Public Radio Network's Lansing Bureau Chief Rick Pluta, It's Just Politics, a weekly look at Michigan politics airing Monday mornings on Morning Edition. Clark previously produced Michigan Radio's Morning Edition, Jack Lessenberry's interviews and essays, and is the founder and executive producer of Stateside with Cynthia Canty. Clark also produces and directs the statewide Michigan Calling programs. “Clearly those who give money, I think, have more influence, doors open easier,” former Michigan Elections Director Chris Thomas told It’s Just Politics. He says secret donations are undermining fair and honest elections. Anti-abortion license plate bill still hasn’t been sent to Gov. Snyder for his signature. Why? It’s been almost two weeks since the Legislature approved a state license plate in order for an anti-abortion group to fundraise off it, but the legislation still hasn’t been put in front of Governor Rick Snyder for his signature. The Michigan Constitution says a governor has two weeks to sign or veto a bill once it’s adopted by the Legislature and placed before him. But there is no timeline for when the Legislature, once it’s approved a bill, has to actually send it to the governor. The fiercest rivalry in Michigan politics right now is between two candidates for governor who still have not actually announced they’re running. We are seeing this rivalry play out between Michigan Attorney General Bill Schuette and Lieutenant Governor Brian Calley in the nascent petition drive to make the state legislature part-time. 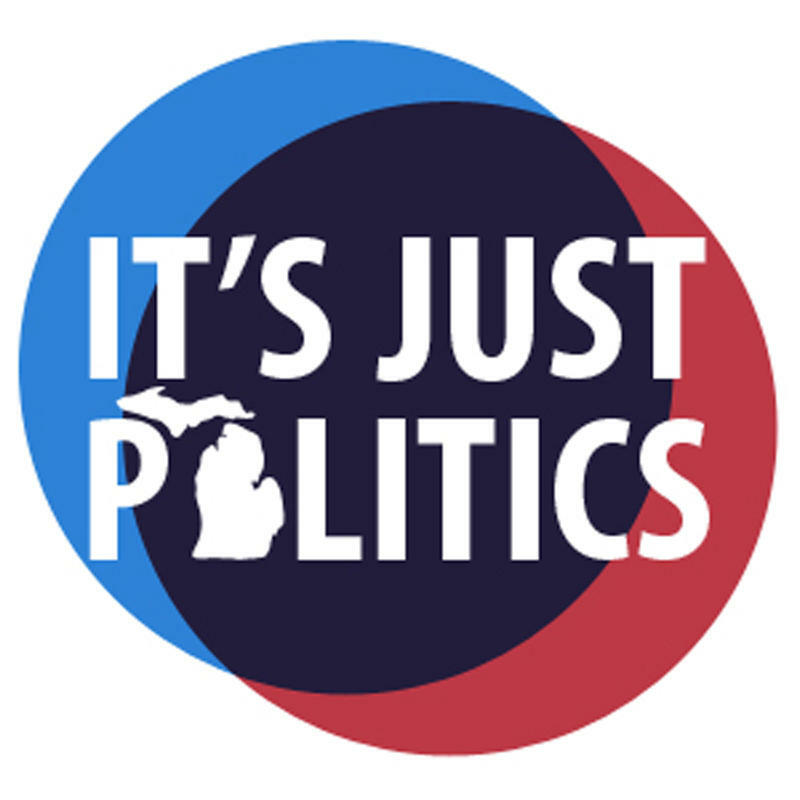 Is Michigan ready for a part-time Legislature? A ballot campaign to make Michigan a part-time Legislature state could be on the horizon - an effort, perhaps, to make state government more efficient, but the effort carries at least a whiff of gubernatorial politics. Could anti-union petition effort hurt Michigan Republicans in 2018? A petition campaign that collapsed in scandal last year is re-launching and some GOP leaders are concerned the issue could threaten Republican control over Lansing. Who wants to make absentee voting easier in Michigan? The effort to allow any Michigan voter to request an absentee ballot may be close to critical mass in the state Senate. That’s as more Republicans are accepting the idea that anyone who wants to mail in or drop off their ballot should be allowed to without having to lie to do it. Can Democrats figure out how to win legislative seats again? In elections, it’s all about who shows up. And last year, Democrats didn’t. The Democrats’ historic loss in Michigan is due pretty much to the fact that too many voters who would typically vote Democratic simply sat out Election 2016. While Republicans, true to form, showed up at the polls.